Reserve a lunch and sponsor an FBLA student. Mentor an aspiring business owner and lead them on their way to future success. 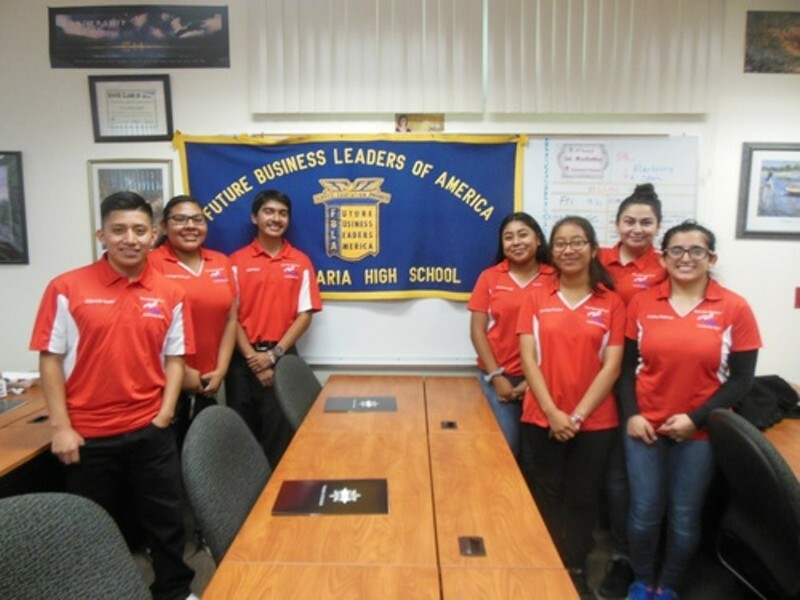 All FBLA students are from Santa Maria and Orcutt.